There was a whole lot riding on Batman v Superman: Dawn of Justice, and months later, we're still asking questions about Zack Snyder's ambitious superhero opus. 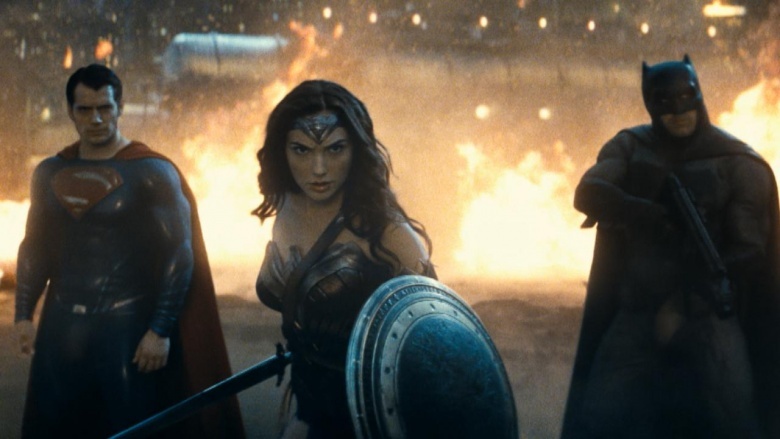 After Man of Steel laid the groundwork, Batman v Superman stepped in to do the heavy lifting of establishing a fleshed-out DC Extended Universe (DCEU). We met Ben Affleck's new Batman, Gal Gadot's Wonder Woman and Jesse Eisenberg's Lex Luthor—plus saw a whole lot of teasing for the rest of the Justice League to come. But cramming all that stuff into a movie isn't easy, and though it did make more than $870 million worldwide, it was seen largely as a critical mess. Yes, a lot of DC fans love it—and there's certainly some cool stuff in there to like!—but the movie also had its fair share of problems. 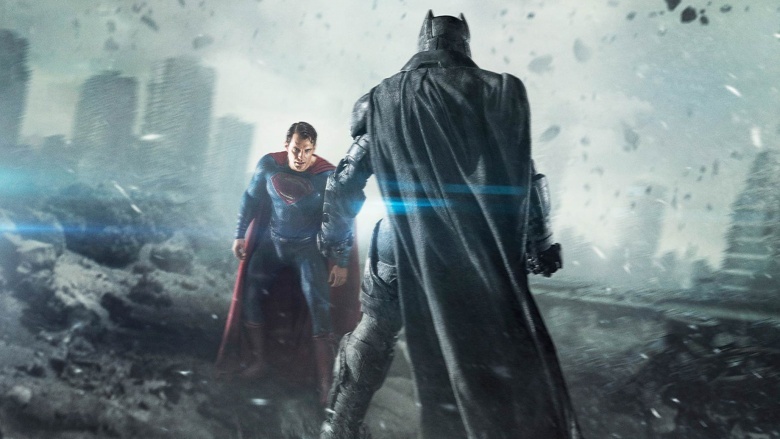 With that in mind, here are the dumb things that really irked us about Batman v Superman: Dawn of Justice. This is just the weirdest way to open a superhero movie. It's become a cliché to start a Batman movie with a flashback to the death of Thomas and Martha Wayne, but Snyder can't help himself. To his credit, the death scene is stylized and looks great. The slow-motion strand of pearls breaking, the casting of Jeffrey Dean Morgan and Lauren Cohan as the Waynes—all of that was cool. But then? We cut to young Bruce Wayne falling into a cave filled with bats. Introducing the Batcave, okay, still makes sense. But then Bruce starts flying … in a bat tornado … for no real reason. Snyder was trying to somehow mix arthouse sensibilities with a tentpole superhero movie, and in this case, neither element really worked. Why couldn't Wonder Woman just stab Doomsday? As Superman heroically drove that Kryptonite spear into Doomsday, weakened by its effects to the point he sacrifices his own life, all you could do was wonder…why? Superman's fight with Doomsday is a pillar of the comics continuity, as they literally beat one another to death in one of the most epic comics clashes ever conceived. But the details of that fight were changed considerably for the film version: Most notably, they use a Krpytonite spear and Wonder Woman is literally standing right there. Wonder Woman obviously has super-strength and agility, and she's not affected by Kryptonite. There's no logical reason she couldn't just use the spear and kill Doomsday herself—she's obviously the most logical choice, aside from the fact her name isn't in the film's main title. It's such an easy thing to fix, and a glaringly dumb strategic decision that cost Superman his life. We'll try to keep this simple, which is a piece of advice Lex Luthor desperately could've used when he was coming up with his master plan. From the jump, this never really makes sense. He has a hand in the raid where Superman saves Lois to…frame Superman and make it look like he barreled in with a machine gun? Or something? Then he blows up the senate hearing (complete with that ridiculous bit about piss and sweet tea) to make Superman look bad? Even though it's quickly announced who the real bomber was? Then he forces Superman to fight Batman—but why, really? Why does he think a street vigilante will be able to take out an alien god? How has Clark Kent not heard of Bruce Wayne? 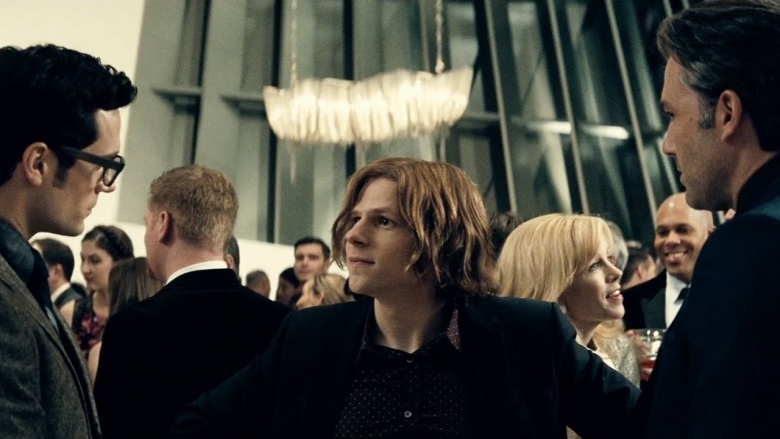 We get the first-ever meeting between Clark Kent and Bruce Wayne at Lex Luthor's party, and Clark has no clue who Bruce Wayne is when he walks up. Clark Kent, the ace journalist at the Daily Planet, has never heard of one of the most powerful and influential business leaders in Gotham City (and the world)? That was just a really dumb line. This scene was obviously meant to introduce Bruce into this context, but it just makes Clark look like a total idiot. Snyder was going for something poignant and human with this twist, which saw Batman refrain from killing Superman when they realize their moms were both named Martha. 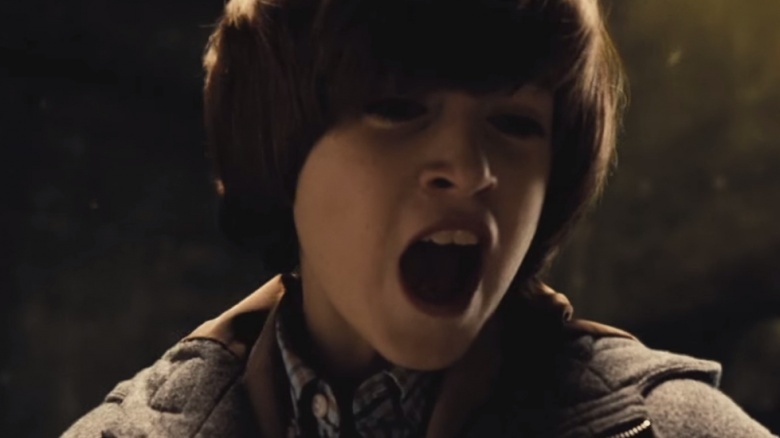 Snyder planted the seeds with the opening scene recapping the death of the Waynes, as Thomas' dying word is a slo-mo "Martha." Then a few hours later Batman and Superman get into a convoluted fight during which Clark Kent is somehow incapable of just explaining they're being manipulated by Luthor. But the fight comes to an end when Superman yells "They're going to kill Martha," which triggers Bruce's memories of his mother's death. Put simply: These two superheroes, who we have been led to believe are diametrically opposed ideologically, can put aside their differences because their mothers randomly have the same name? C'mon, man. Yes, it's meant to bond them as friends on a human level (they both love their moms! ), but it just comes off as deeply silly. What the hell is Batman's dream supposed to be? Again, this seems to be a case of Snyder trying to cram too much stuff into one movie. He was pulling from all kinds of influences in this strange sequence (the Injustice video games, Flashpoint, etc. ), with Bruce Wayne having a lengthy "dream" about a future world where Superman has turned evil and is (apparently) working for the comics baddie Darkseid. Which is fine, though for an Easter egg with no obvious connection to the film it's in, it comes off as very random. But then it gets worse: the Flash (a character who, it's worth noting, Bruce has apparently already heard of at this point) busts in from the future to warn him about … something, in the vaguest way possible. Then Bruce wakes up. So what on Earth is this scene supposed to mean? There's no payoff , and with no additional context, they really don't make any sense at all. One of the big complaints surrounding Man of Steel was the immense amount of destruction and death Superman caused in his downtown brawl with Zod. 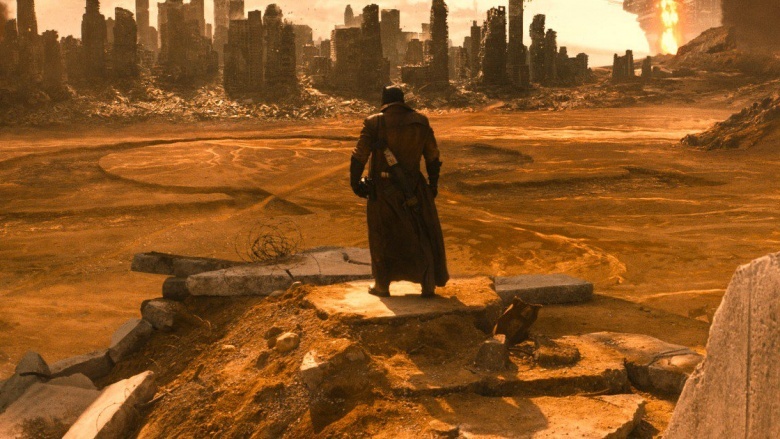 So when it comes time to slug it out with Doomsday, Batman v Superman makes it almost laughably clear that the downtown district where this fight takes place is largely abandoned. But… how, exactly? Metropolis is a major city, and any major city with a downtown core (even a financial district) still has a lot of restaurants, shops and nightlife. It seems these lines were included solely to avoid the complains from Man of Steel, and it's bordering on silly. Batman trying to take the fight to the docks made enough sense, because it stands to reason that area would be empty, but part of the city? We're calling shenanigans on that one. This is probably one of the goofiest things ever to be included in a major blockbuster. 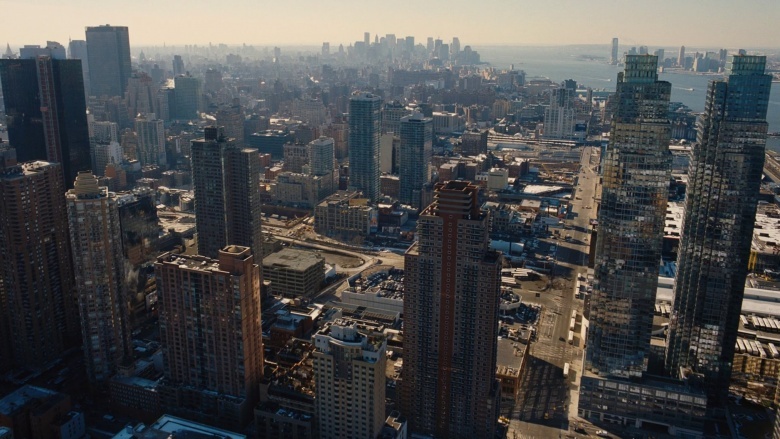 The film literally takes a five-minute break to show the audience a series of clips put together by Lex Luthor in regards to potentially superpowered people hiding among the populace. Which is fine on the surface—it stands to reason someone like Lex would be tracking these folks, though pausing a movie to show these clips is strange. But why did he also make superhero logos for them to use as icons? Of course Warner Bros. would want to start the branding early, but it's absurd to think Luthor would go to the trouble of actually creating logos to use as icons for his secret files. It seems Superman's ultra-powerful super-hearing is also super-selective. Case(s) in point: He can somehow hear Lois is in trouble when she's in the desert (even if he is hovering a few miles off, that's still insane). Then he can hear her falling when Lex pushes her off a building (though he somehow misses the lead-up to the fall, or the entire kidnapping ordeal when Lex's goons grabbed his mother). 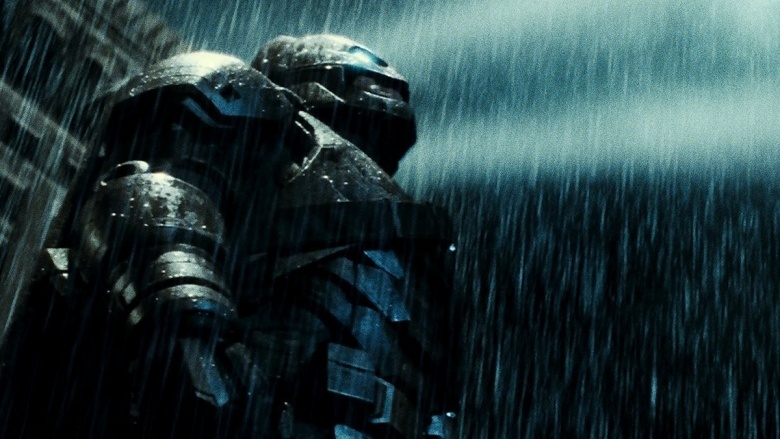 During the fight with Doomsday, Superman can also hear Lois banging on the slabs underwater when she's drowning after trying to retrieve the Kryptonite spear. Yes, it's well established that Superman has super-hearing—but it's used so randomly and selectively in this movie. Superman can hear things when the story calls for it (e.g. catching Lois), but not when he needs to be blindsided by something (e.g. Martha's kidnapping). 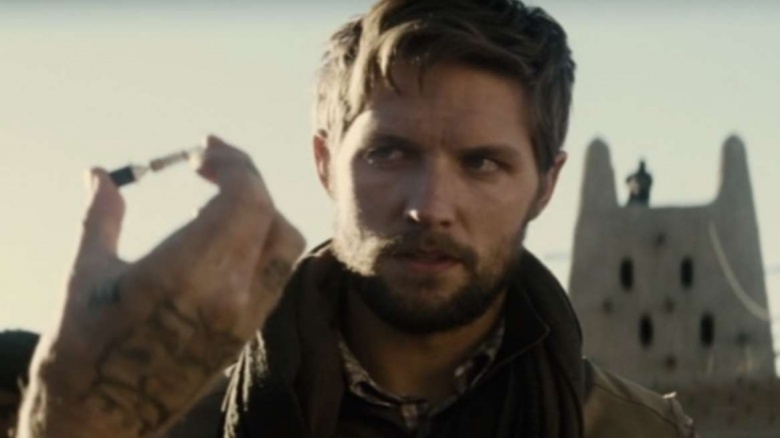 The character of Jimmy Olsen is a major player in the Superman comics, and fans were understandably expecting him to show up in some capacity in the DC Extended Universe. They got their wish in Batman v Superman…just not the way anyone expected. The film opens with Lois Lane on a reckless assignment in the desert, where it turns out her dashing photographer is actually Jimmy Olsen, C.I.A. spook—who's promptly shot and killed. Snyder made the reveal to Entertainment Weekly, and said the scene was a way to "have fun" with the character, since he didn't feel there was room in the DCEU to actually introduce Olsen in a meaningful way. Yeah, shooting a beloved character in the head with no fanfare or explanation is apparently fun for Snyder. Sigh. Wait, how did that family get a bucket of paint up on the roof during that flood? This is a gorgeous scene, and if you don't actually think about it, it's pretty cool. 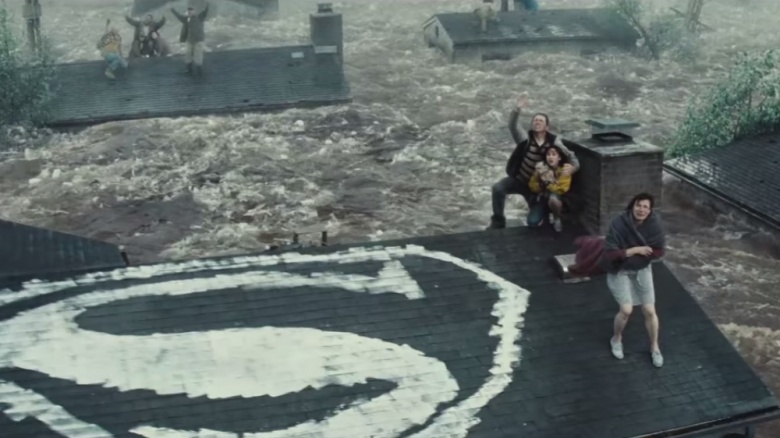 In a quick montage of Superman's good deeds (about the only 30 seconds you actually get to see the guy be a hero in the entire movie), we see Superman helping rescue flood victims from the roof of their house, where they've painted a Superman signal in an effort to get his attention. How'd they end up with a bucket of paint up there to begin with? We see the family up there with only the clothes on their backs, but we're supposed to believe they also grabbed a paint bucket and brush on the way out? It makes for a nice shot, but like a lot of things in this movie, it just doesn't make a whole lot of sense. How did Lex know how to use the Kryptonian ship and technology? There are ways to explain this, namely the fact that Lex is obviously interested in Krpytonian technology and how it might potentially be used to take down Superman. But how did he know how to actually use the ship once he gained access? How did he know the ship had the big goo pool and he could use Zod's corpse to create Doomsday? We see him walk in like he owns the place and start giving the computer orders. There are so many things about this turn of events that just scream "The Plot Demands It, So It Happens." It could've been explained away easily, too! All it would've taken is a throwaway line from Lex about how he'd been studying up on Kryptonian tech. 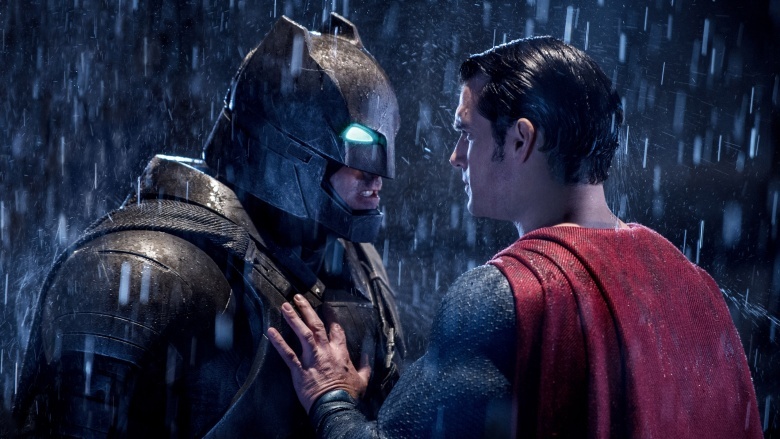 How did Batman know Superman was coming for the fight? The buildup to the Batman v Superman portion of Dawn of Justice pretty much happens in parallel, as Batman starts setting the stage for his fight (i.e. stashing his Kryptonite spear, setting his machine gun traps, etc. ), while Superman is being blackmailed by Luthor. But how did these two unconnected events happen at exactly the same time? Serendipitous, right? We know Batman obviously wasn't working with Luthor, so how could he have known Superman was being sent into his trap at the very moment he was setting it? On that note, why didn't Superman just get to the point and explain what was going on when he got there? Had he just told Batman, "Hold up, man. 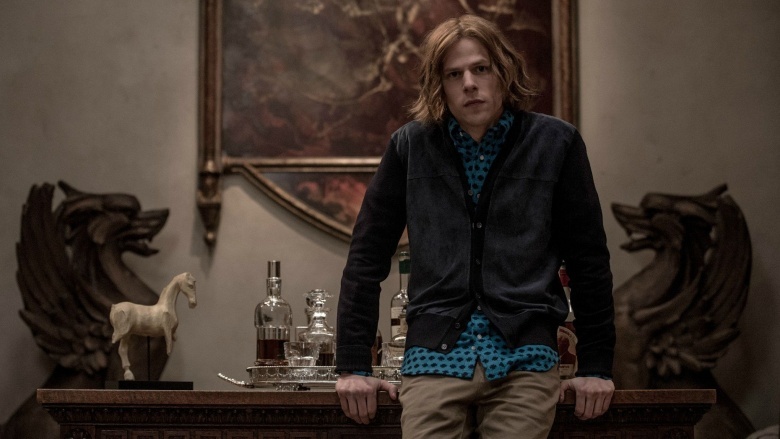 Lex Luthor kidnapped my mom. He's trying to blackmail me into fighting you. This is dumb," you'd have to think Batman would've at least been open to hearing it. Instead, Superman is super vague, and Batman strikes. 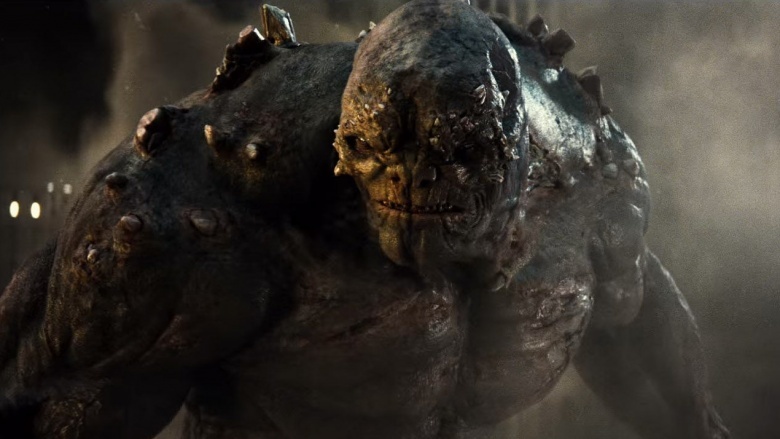 What was the end goal for Doomsday in Lex's plan? Circling back to Lex's terrible plan, what was the actual point of Doomsday? 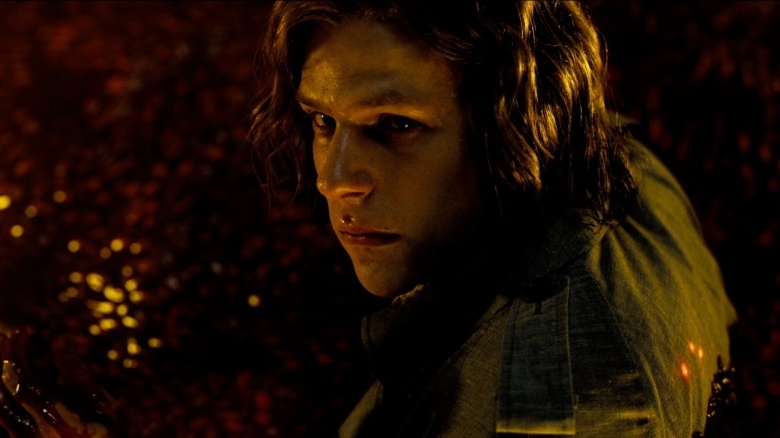 Lex's plan was to have Batman kill Superman, right? He started the process of creating Doomsday as a contingency, but Doomsday was already cooking before the Batman vs. Superman fight began. So what if Batman had actually killed Superman? Then Lex would've unleashed an unstoppable killing machine on Earth, right after orchestrating the death of pretty much the only being powerful enough to stop it. Heck, even if he needed Doomsday to kill Superman, how was he planing to stop him after that? How did this plan ever make it out of the writer's room? This brief exchange between Batman and Superman during the Doomsday fight offered one of the movie's few moments of levity, but it actually doesn't make any sense at all. 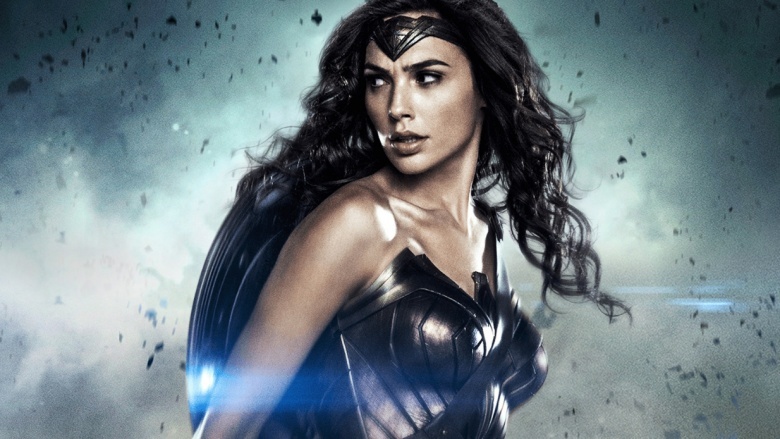 Batman jokes that he thought Wonder Woman was with Superman—but he's been dealing with Diana for pretty much the entire movie. He obviously recognizes her, right? He's even seen her wearing her costume, in that throwback photo designed to set up the Wonder Woman movie. The line makes absolutely no sense in context.